We have a special treat for our readers. 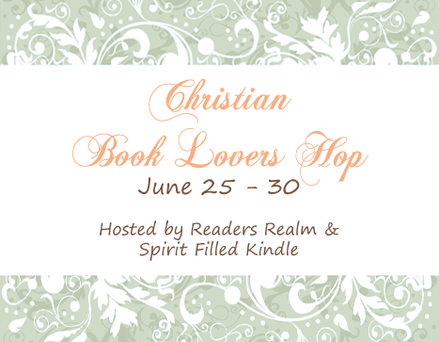 From June 25 through 30, a number of Christian bloggers have joined together to let you know what is available and to entice you with the chance to win some wonderful free gifts. Every one of the blogs shown at the end of this message is giving away a significant prize. 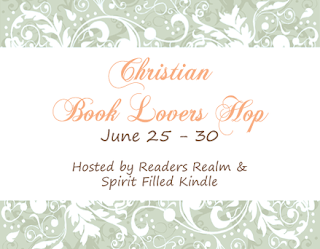 Here at the Christian Bookmobile, for example, you could win either a $25 Amazon gift card or a $25 PayPal payment. But that's not all. You also have the chance to win one of my four books. Responded back to your email. I am so excited to win. Thank you so much! Thanks, Sue B. I got your email and will send The Vengeance Squad by mail.